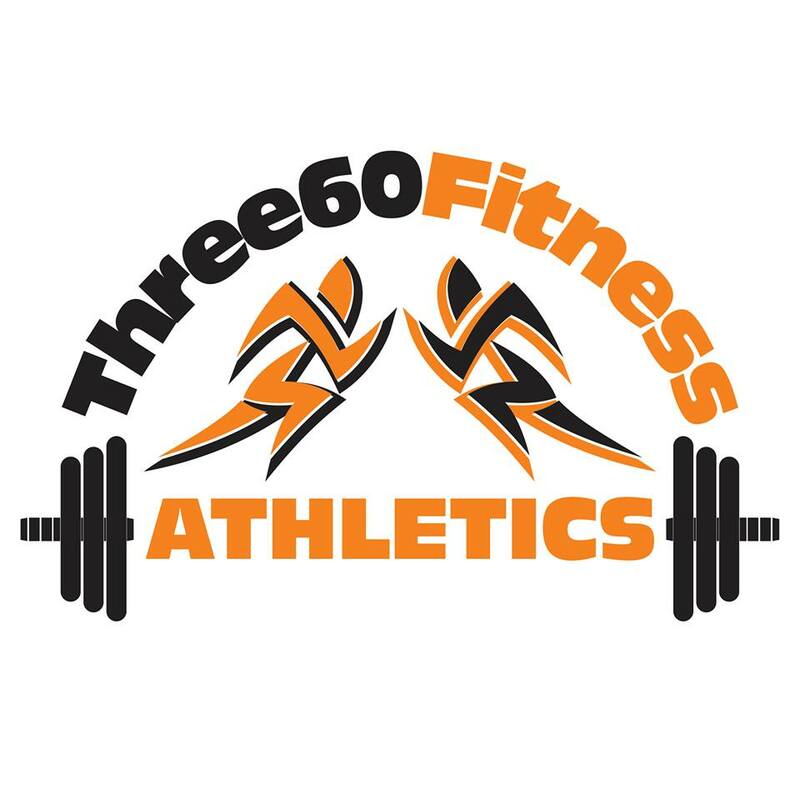 We pride ourselves on being the best in both fitness and nutrition. 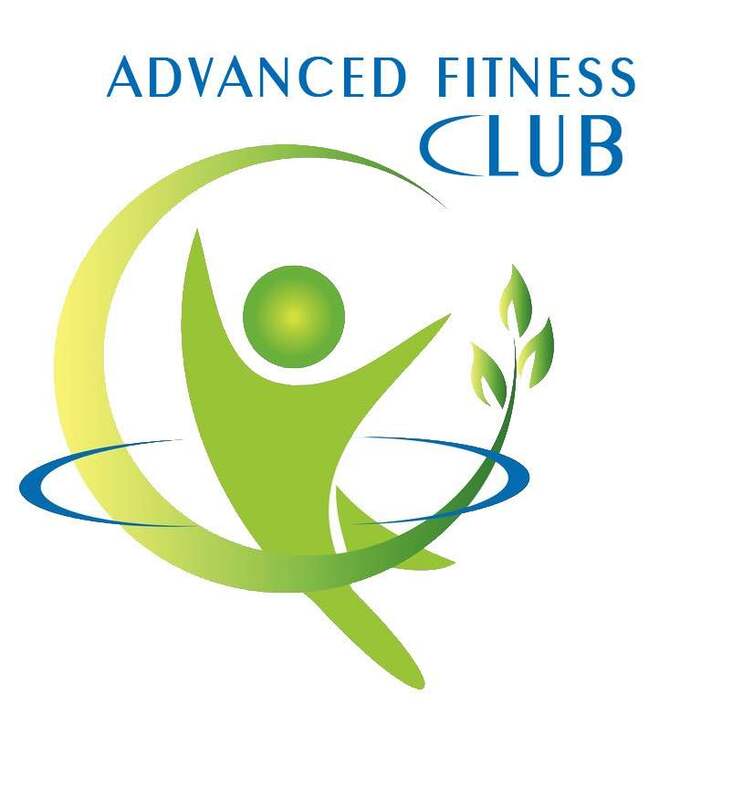 Advanced Fitness Club offers a wide variety of classes and personal training. 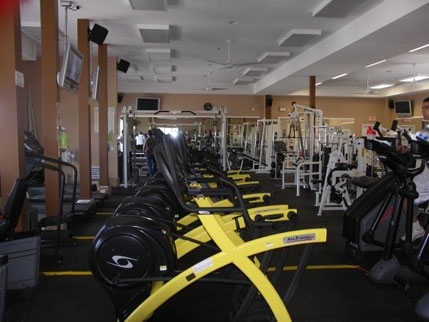 We have top of the line work out equipment including Life Fitness, Hammer Strength, and Rogue Fitness…. 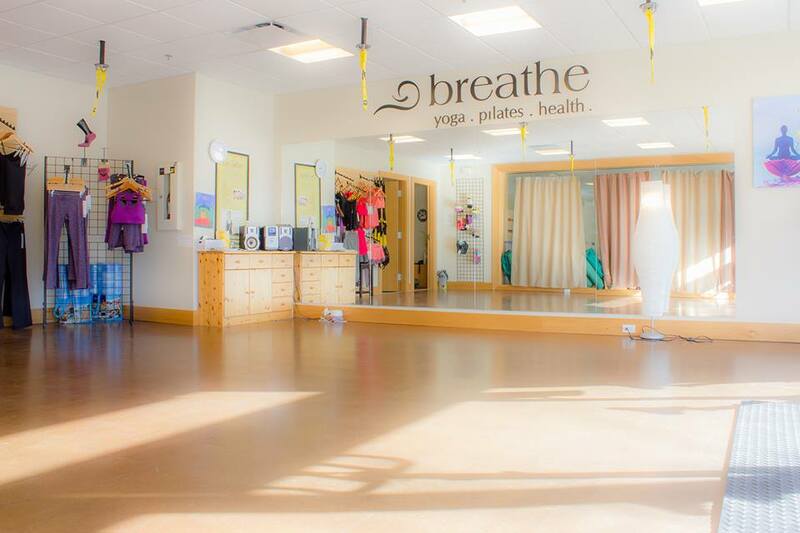 Breathe Studio is located at Watermark Beach Resort. All of our instructors are fully certified and our classes are small for more one on one attention. 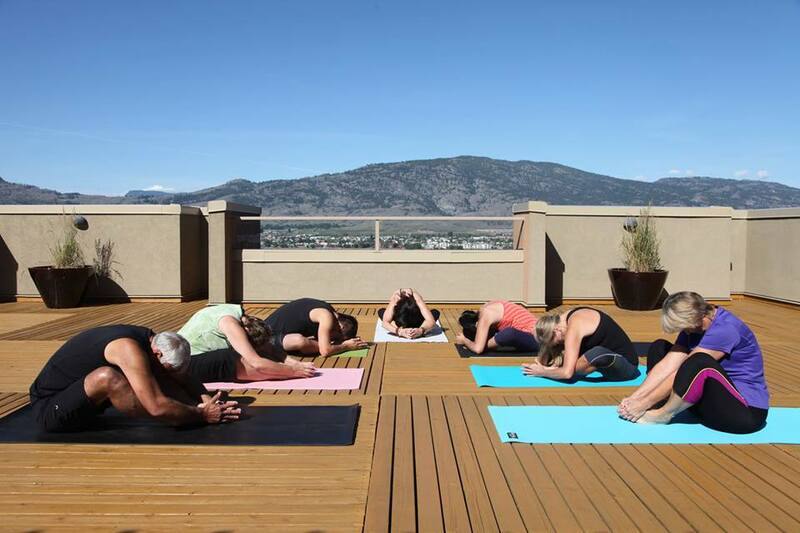 Our studio promotes a laid-back, safe, encouraging, warm and fun environment for practice. We aim for wellness and balance in everything we do. A variety of classes are available in order to allow students of all levels to be comfortable.